Exactly what is “Communications Compliance Limited”? 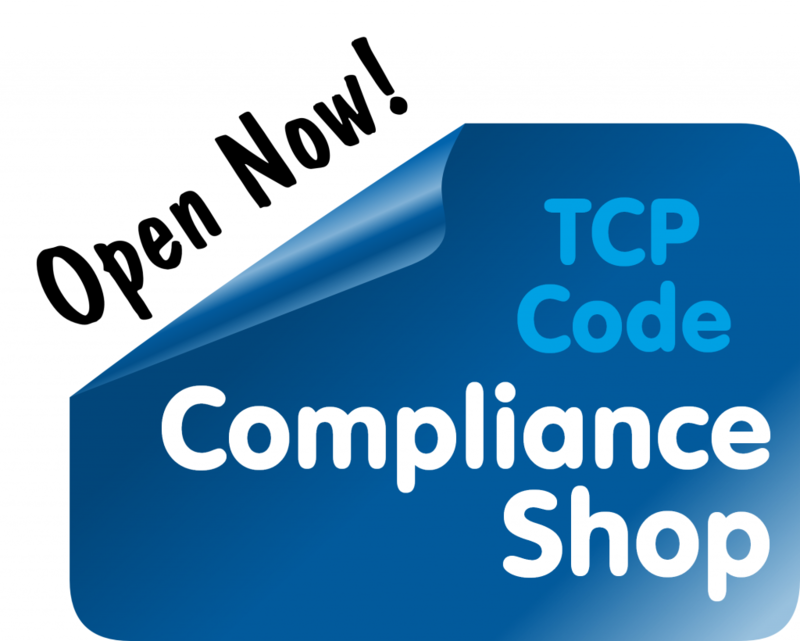 TCPCode.com.au’s Compliance Shop is open for business. We aim to cut your costs of Code compliance with unique, specialised tools like our industry-leading Compliance Checklists, document templates and plain English Guides that don’t need a law degree to follow.